Courtesy of Serene Living AZ. Approximate size: 7841.00 sq. ft. Please, send me more information on this property: MLS# 5908163 – $264,900 – 603 Whipple Street, Prescott, AZ 86301. 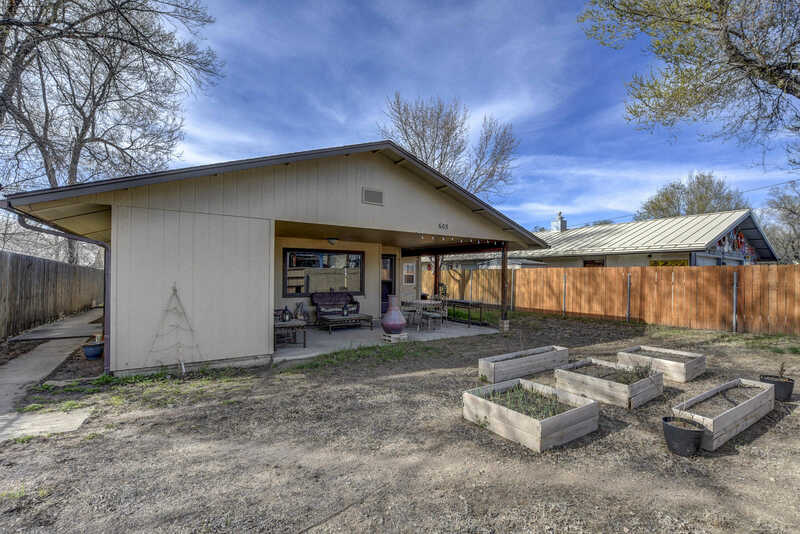 I would like to schedule a showing appointment for this property: MLS# 5908163 – $264,900 – 603 Whipple Street, Prescott, AZ 86301.